We have had our cocker, Charlie, since he was a puppy and he has been generally well behaved, apart from barking at strangers, other dogs and noises. Charlie was not only getting worse, his behaviour was becoming more extreme. Whatever we tried we could not change his behaviour. We thought it is now time to call in a behaviourist and found Jo. She had the qualifications, good testimonials and lives locally to us, so we thought we would try her. She arrived on the appointed day on time and within a few minutes of meeting Charlie was able to explain that his problem is fear related anxiety. 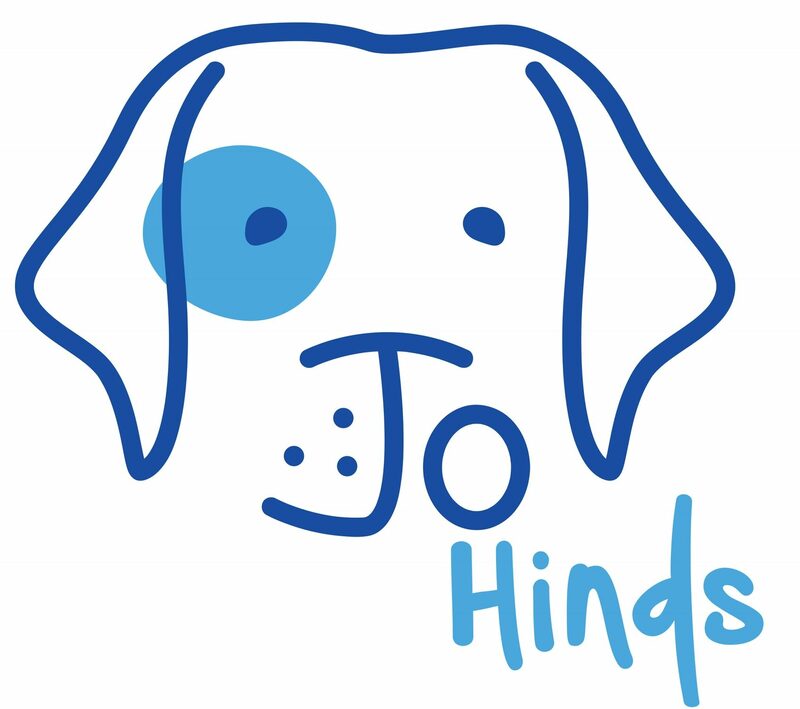 Jo’s method is to teach us as owners to see things from the dog’s perspective and to appreciate what is going through his mind. She taught us how to identify the stages of fear and anxiety that dogs show, many of the lesser ones we wouldn’t have spotted ourselves. Jo showed us how to build up Charlie’s confidence using play and feeding. We learnt how to use rewards whenever Charlie did the right thing, not as easy as it sounds because the reward has to be given at the right moment to be effective. Jo’s guidance was excellent. As Charlie’s confidence grew and the reward system started to work, he began to quieten down at home and ignored people in the street. He had relapses but with patience on our part he continued to improve. He still shows he is a little uncomfortable with other dogs but at least we can now recognise the signs early and remove Charlie before he starts barking. I am sure with time he will overcome this. Jo visited us three times and she doesn’t see the need at this moment for any more visits. We will continue with what Jo has taught us and it is nice to know she is there should we need her again. Throughout Charlie’s training Jo has been punctual, professional and knowledgeable and has a relaxed way with Charlie and us, his owners. We would happily recommend her.